You’re expecting! Congratulations!!! Babies are so wonderful and I’m honoured that you’re considering having me at your birth. When I started out as a photographer in 1996, photographing births was not something that was commonplace and I love to see this transition to its acceptance. Birth is the amazing journey your child takes to join us in this world. It is a time that is special and sacred. Capturing these moments, so that they can be preserved for a lifetime is an incredible gift to give to yourself and your child. Hiring a professional photographer, ensures that your partner is free to support you fully and will be included in the photographs. A professional understands lighting, finds discrete angles and is able to capture moments that may only last a few seconds. 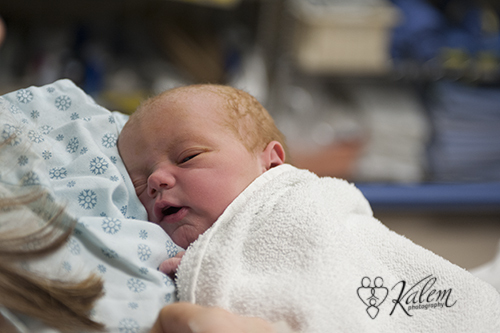 I am a member of Canadian Birth Photographers. As a mom of two beautiful little girls, I cherish the few images that I have from the moments just after they were born. 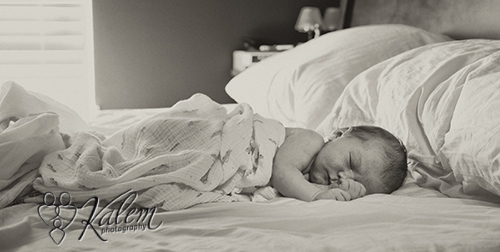 My desire is to provide families with beautiful images of a very special moment in time. When you book me to attend your birth, I reserve your birth month and do not accept any other births for that month. I will attend your birth from the time you are in active labour until approximately 1 hour post delivery, capturing all the precious moment. With your permission, I will write a blog post with images for you to share with your friends and family within the first 48 hours after your birth. You will receive a disc of all the images in both colour and black and white. The digital images will be print ready and very lightly retouched. Extensive retouching can be done for an additional charge. I am comfortable attending your birth at home or in the hospital. Please see our FAQ page for more information on what to expect. *If you are interested in also booking me for maternity, newborn or a first year package, please contact me for special rates.